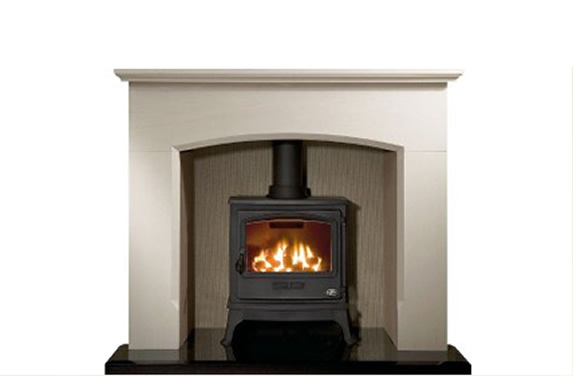 Hutton Stone Co Ltd produce 3 Standard fireplaces although each one can be modified to suit the fire opening and space you have available. Beyond this and as often is the case our customers bring us their own individual ideas or a picture they have seen and we modify the design to suit your room dimensions. All fireplace quotes will come with a CAD scaled design drawing for your approval and of course all clients can choose from our many stone types, a colour and texture that they would like. 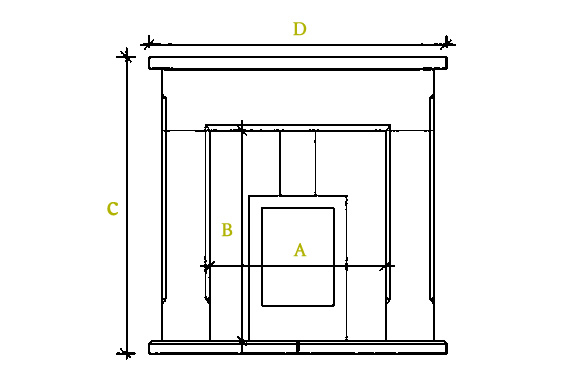 Fireplaces are priced based upon the cubic meterage of Stone used in their production and the level of complexity of any hand dressing, moulding or carving required. Full CAD drawings can be provided of any element within your project for your approval prior to ordering, and we are also able to provide site surveying of your existing stonework at a charge if you require it.